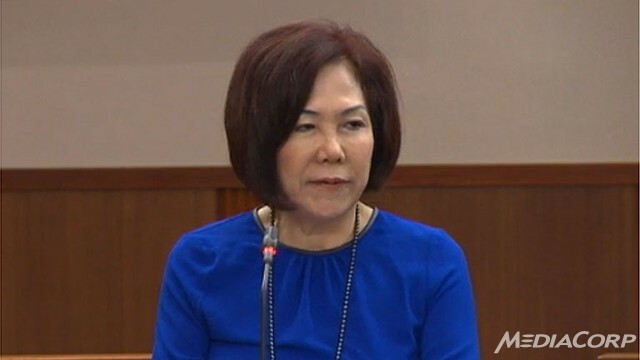 SINGAPORE: The Government’s recent announcement to raise the Central Provident Fund (CPF) Minimum Sum to S$155,000 from July 1 has made retirement tougher for many Singaporeans, said Non-Constituency Member of Parliament Lina Chiam on Monday (May 26). The raising of the CPF Minimum Sum will apply to CPF members who turn 55 between 1 July 2014 and 30 June 2015. Speaking in Parliament, she said this calls for the need to have alternative retirement schemes to build an inclusive society. Mrs Chiam said Singapore needs a complex mix of policies such as alternative investment options to ensure a sufficient pool of funds in the CPF. A non-mandatory CPF annuity scheme, as well as a private annuity scheme should also be considered, Mrs Chiam suggested.